WOW! 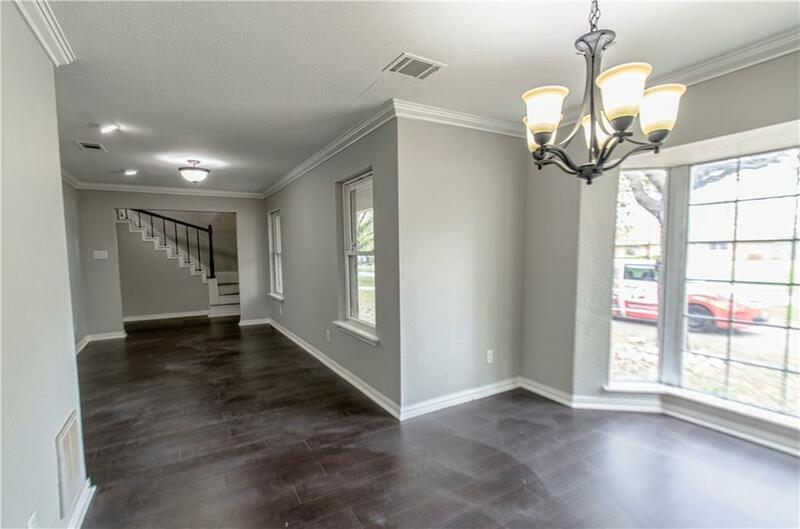 This beautifully updated home is located across from the Golf Club of Dallas! This hidden gem, tucked away in beautiful Wynnewood Hills, stands out as one of the nicest & most renovated homes at this size. 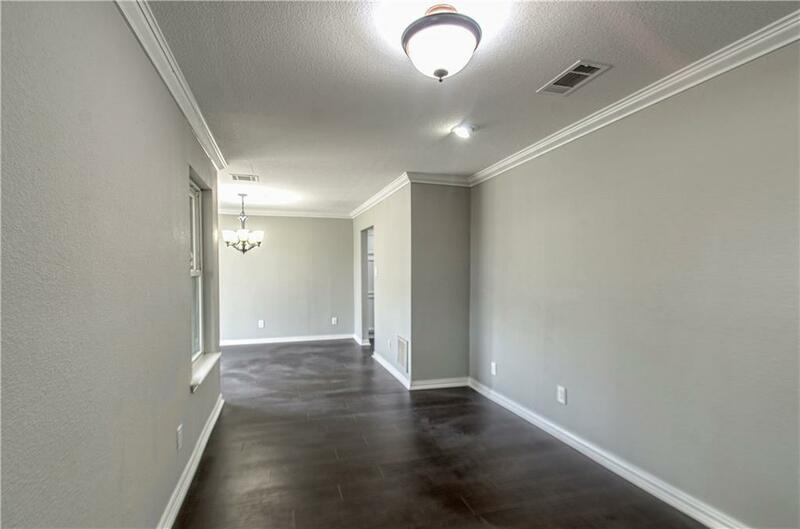 Features 2 bedrooms on 1st floor with 3 bedrooms on 2nd floor, game room, & oversized home office. 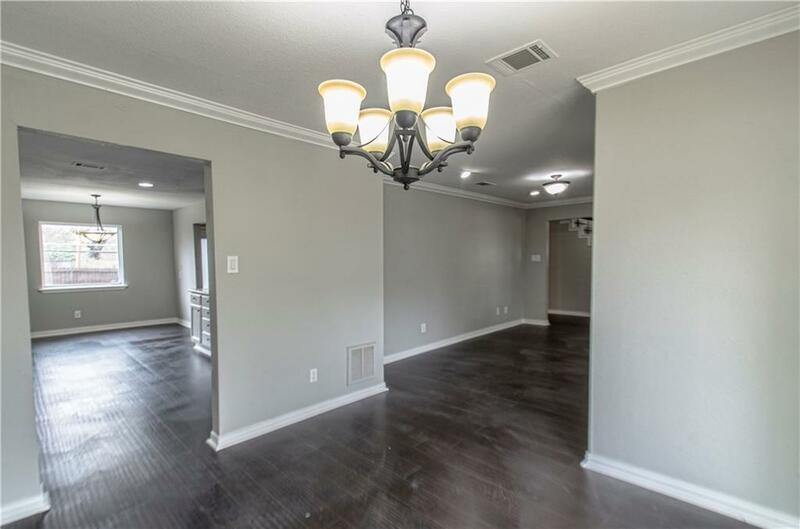 Open floor plan with brand new hardwood floors, new roof with 3 year installation warranty, updated bathrooms with quartz, renovated kitchen with granite countertops, custom cabinets, backsplash, and stainless steel appliances. Conveniently located just 9 miles from downtown and near all of your favorite shops and diners. 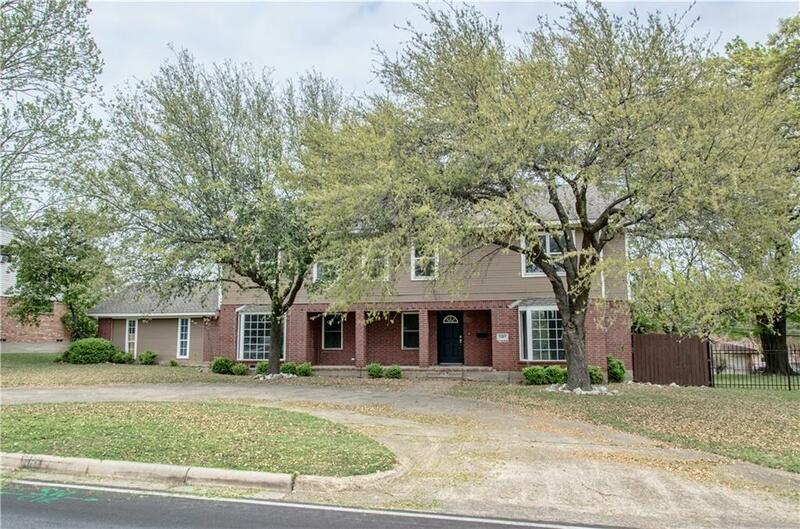 Oversized, fenced backyard with large patio great for entertaining! MUST SEE!